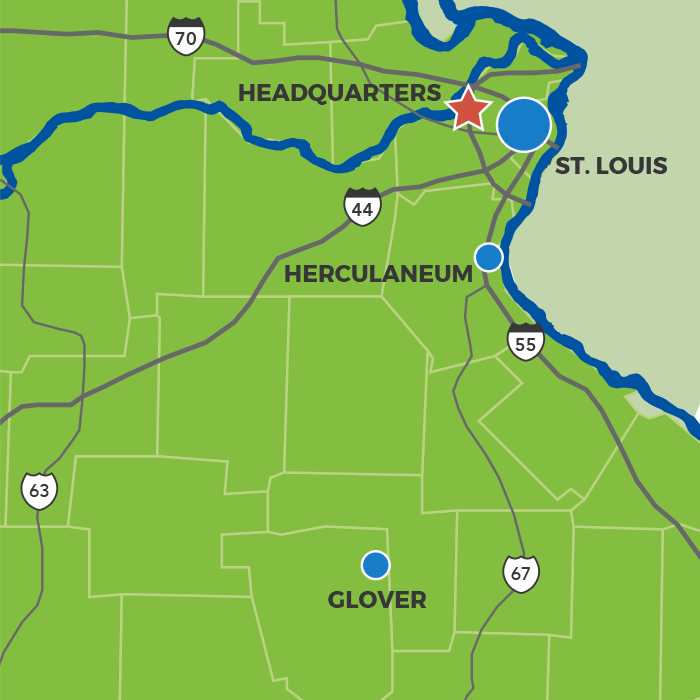 Herculaneum, Missouri, and Doe Run grew up together. For 121 years, the company operated its primary smelter here, 30 miles south of St. Louis. Today, it’s home to a new Mississippi River port. The Herculaneum smelter transformed Missouri lead concentrates into the purest lead in the world. U.S. companies and manufacturers used lead from Herculaneum for car batteries, radiation protection, construction products, backup power sources and other products critical to the national economy. Throughout the 20th century, the company invested in building the town’s infrastructure, schools and community organizations. Today, Herculaneum is home to 3,900 people who enjoy cheering on the many youth sports teams, getting outdoors to take advantage of community amenities, like the all-abilities Kade’s Playground, hiking trails, and local fishing and camping spots, as well as experiencing the excitement at the nearby Federated Auto Parts Raceway. See What Exciting Things are Happening in Herculaneum. After ending Herculaneum smelter operations in 2013, the collaboration between company and community continues. Together, we’re developing new economic purpose for the land. Doe Run began the transformation of the Herculaneum smelter site with the Riverview Commerce Park LLC (RCP) Mississippi River port. The smelter’s strategic location on the Mississippi River includes critical infrastructure for future businesses, including rail, highway and river transportation. In 2016, RCP purchased 18 acres of riverfront property – a long-term commitment to Herculaneum. Seventy miles south, in scenic Glover, Missouri, we are preparing another former smelter site for a new purpose. Like Herculaneum, existing infrastructure, such as an operational water treatment plant and rail transloading equipment, make the former smelter site attractive for new uses. The Glover smelter produced lead metal from Missouri ore starting in 1968. Doe Run acquired the smelter in 1998 and operated it for several years. The Glover site is near the town of Ironton, and adjacent to Mark Twain National Forest and other recreation areas, like Johnson’s Shut-Ins, Taum Sauk Mountain State Park, and Ketcherside Mountain Conservation Area. It’s a great location for outdoor enthusiasts. Interested in learning more about what it’s like living in these areas or other communities near our operations? Download a Community Resource Guide to see what the regions have to offer. Dennis Mitchell has spent more than four decades working at Doe Run. Currently, he oversees remediation at the Herculaneum smelter. 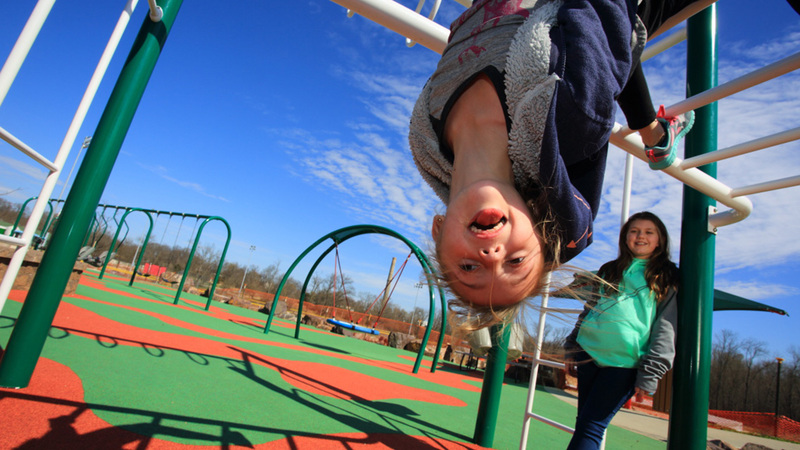 His team remediated the area today known as Kade’s Playground, an all-abilities playground that is accessible to children of all ages. He frequently visits the playground with his two granddaughters. 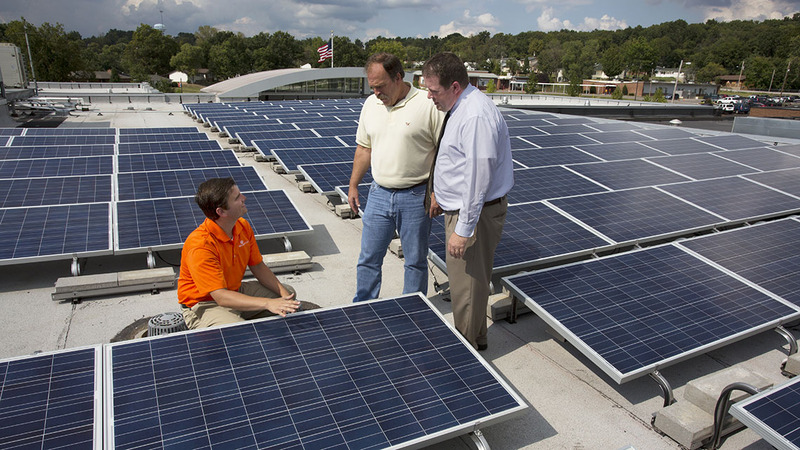 Doe Run invested more than $500,000 for the installation of solar panels and other energy efficiency upgrades at Herculaneum High School in 2013. We worked with Microgrid Energy on the project, which saves the district more than $44,000 annually. 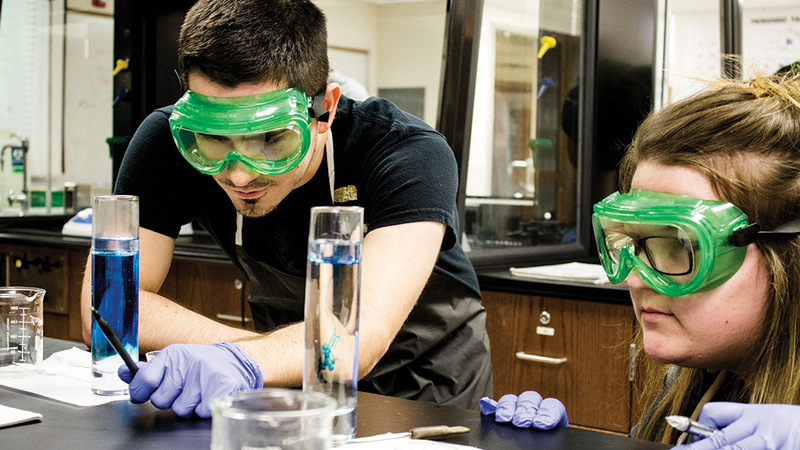 Our employees support education across Southeast Missouri, including Mineral Area College (MAC). Doe Run annually provides three scholarships to MAC students. Over the years, Doe Run has donated tens of thousands of dollars to MAC and its foundation to prepare and continue education of Missouri’s future workforce.